Area rugs are not just simple floor coverings. They serve several important functions like protecting floors, enhancing the décor of your room, adding color and brightness to the rooms and further enriching the décor of the room. 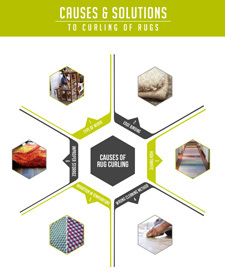 The infographics gives you information about the major rug varieties. The information about traditional rugs, contemporary rugs, kid’s rugs, eco-friendly rugs, southwestern rugs and animal print rugs. The major facts about each of these rugs are mentioned in a very creative fashion. The major advantages of each of these rugs are also mentioned below. 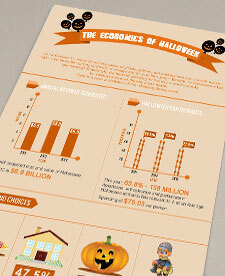 It is a known fact that graphically represented information always looks more pleasant. 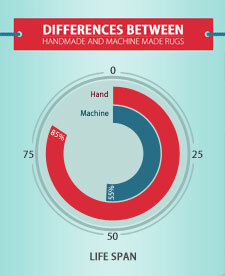 The images shown in this infographic show the best and most popular rugs in each of the mentioned categories. You can purchase area rugs from the several online rug stores. 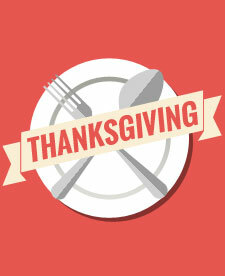 Our rug stores often have seasonal offers which help you save a few dollars. You can purchase rugs that match your home interiors. The rugs add a look of class to your home interiors. They also help to increase the age of your floors. Buy rugs which go with your décor. 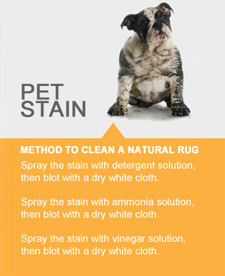 Also opt for area rugs that are easy to maintain.